Richard Alan Productions | Minnesota Music for Good Times! Minnesota Music and Good Times! venue, the AUDIENCE comes FIRST! Minnesota Entertainment Agency Representing Top Musicians and Bands, Including Teddy Bear Band and The Resistors! 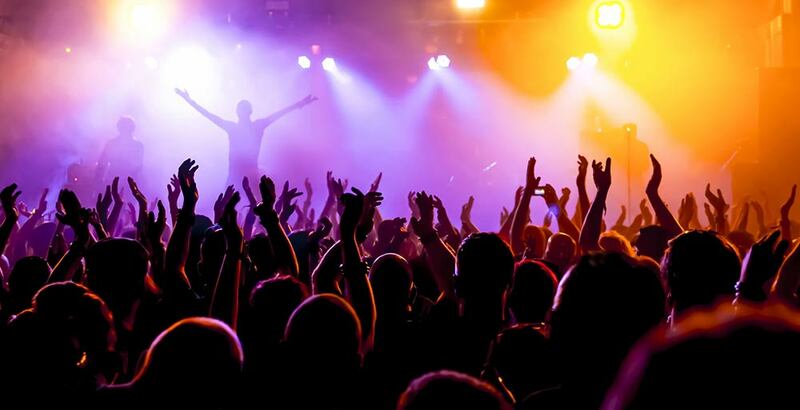 For more than 30 years, all over the Midwest, audiences have counted on Richard Alan Productions for live entertainment that connects! 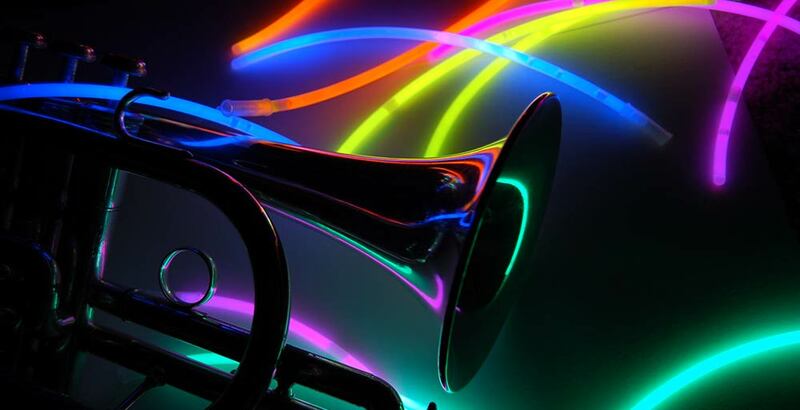 From the award-winning Teddy Bear Band to the show-stopping Resistors–and almost anything in between–if you need music that makes MEMORIES, Richard Alan Productions has a solution for you! 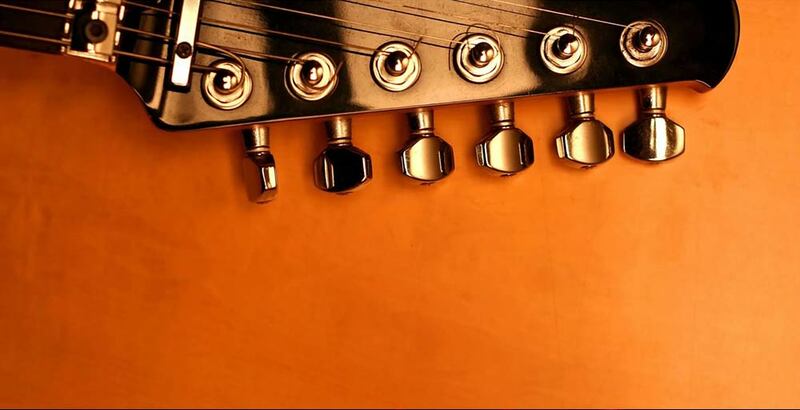 We work with some of the most talented and versatile musicians in the Midwest. From a dynamite duo to a ten-piece showband, we can provide the perfect entertainment for your event! Entertaining families for more than 35 years, the award-winning Teddy Bear Band will fully engage your audience from beginning to end–with an emphasis on PARTICIPATION! 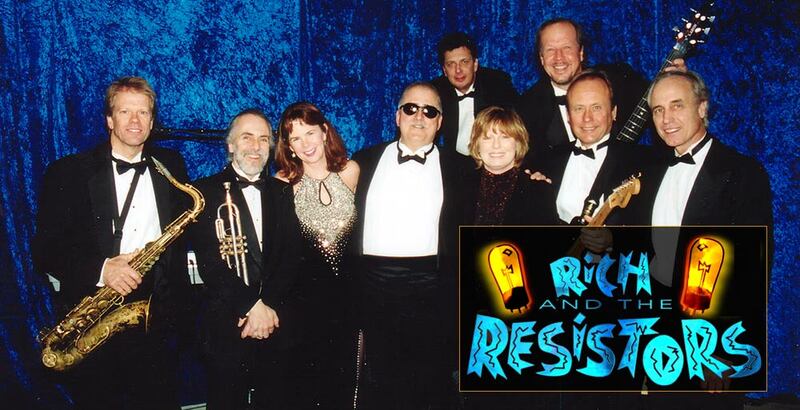 Available as a trio up to a ten-piece showband, the RESISTORS get the air crackling with excitement, and personality, variety, and FUN flow from the stage! Our little black book is bursting with entertainers and IDEAS to create memorable, hassle-free entertainment for you! Count on us for a great event–and peace of mind. Get a Lift at Work! Everybody likes to be entertained, but music is a powerful medium for delivering your message. We’re your one-call stop for custom corporate and motivational shows that will have your team whistling while they work! Need entertainment for an upcoming event? We'd love to hear from you! Please share details below, or call anytime at 612-861-3570.